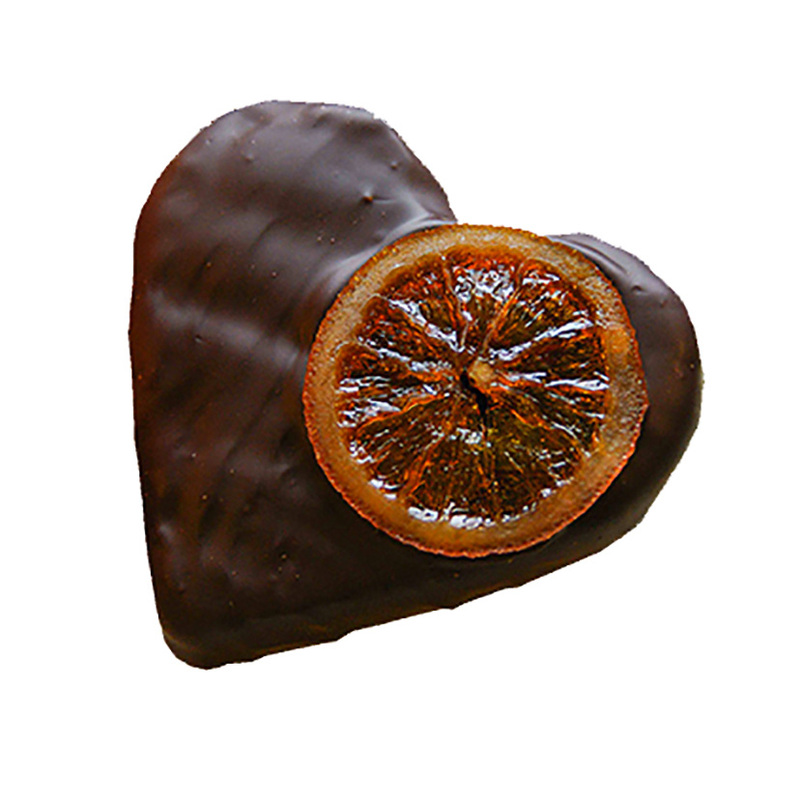 Looking for vegan Valentine’s Day chocolate? Here are our favorites! This list includes artisanal chocolates, gluten-free options, and vegan versions of Valentine’s Day classics. If you’re in the United States, Lagusta’s Luscious crafts the coolest vegan Valentine’s day sweets. This is my go-to gift, and the gift I want. From anatomical hearts, and chocolate skulls, to Valentine’s Day bark and furious vulvas, Lagusta’s has you covered for gifts for the romantic and cynical alike. The New Paltz-based company uses 100% fair trade and organic chocolate, and their boxes are made from 100% recycled post-consumer waste and tied with eco-compostable ribbon. 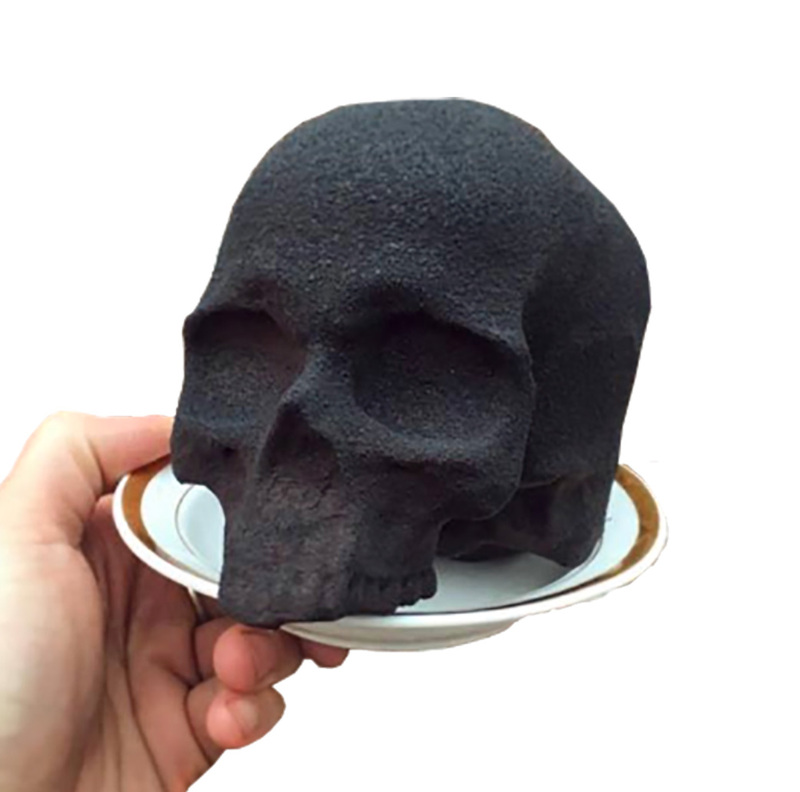 Originally commissioned by vegan actor Emily Deschanel for a “Bones” finale party, Lagusta’s “Love is Dead” charcoal-dusted, chocolate skull is filled with seasonal bonbons. Order through their website or visit their shop Confectionary! in NYC. 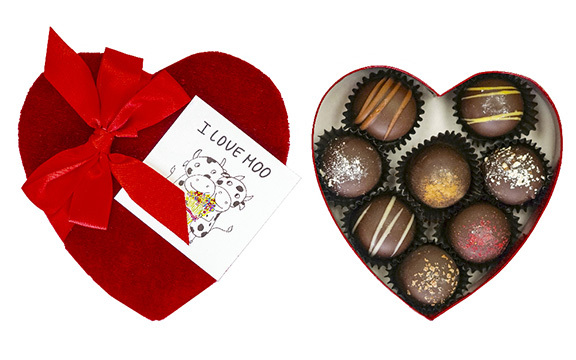 Farm Sanctuary’s shop always offers seasonal gifts and this Valentine’s Day they have Vegan Chocolate Hearts of Cherry, and a heart-shaped box of vegan “I Love Moo” truffles. Both treats are organic and gluten-free. Your purchase helps rescued farm animals and supports animal advocacy. Smarties Love Hearts are the perfect vegan replacement for Brach’s Conversation Hearts which contain gelatin and are not even vegetarian. Love Hearts are just like Smarties, but heart-shaped, and feature “romantic” messages. They’re also vegan as well as gluten-Free, peanut-free, tree nut-free, and fat free. Smarties has an informative website with a lot of information about what makes their candy vegan. But, they mention they do license their name to some other companies that may not use vegan ingredients. Founded by a Naturopath Physician, RX Missionary Chocolates are handmade in Portland and they’re all vegan and gluten-free. Put together a custom box of truffles including their Sweet Raspberry Hearts, Local Lavender, Simply Espresso, and Spicy Cinnamon Chipotle among other creative flavors. Lake Champlain was founded in 1983 and their chocolates are still made in Vermont today. When I was little, my mom brought me a Lake Champlain chocolate back from a business trip and I can still taste how delicious it was. So I’m pretty excited that the company now has a clearly labeled vegan section, which includes dark chocolate hearts, and dark chocolate hearts with bits of raspberry. These hearts are organic and kosher. Buy it from Lake Champlain or Amazon. Brach’s Jub Jel Cherry Hearts, Cinnamon Jelly Hearts, and Jube Jel Cinnamon Lips are all vegan, and are widely available in the USA. I had seen them listed as vegan-friendly by PETA but I wanted to make sure. Brach’s parent-company Ferrara wrote back to me confirming that the sugar used in these candies is not filtered through bone char. Order through the Amazon links above or check your local supermarket or drugstore.